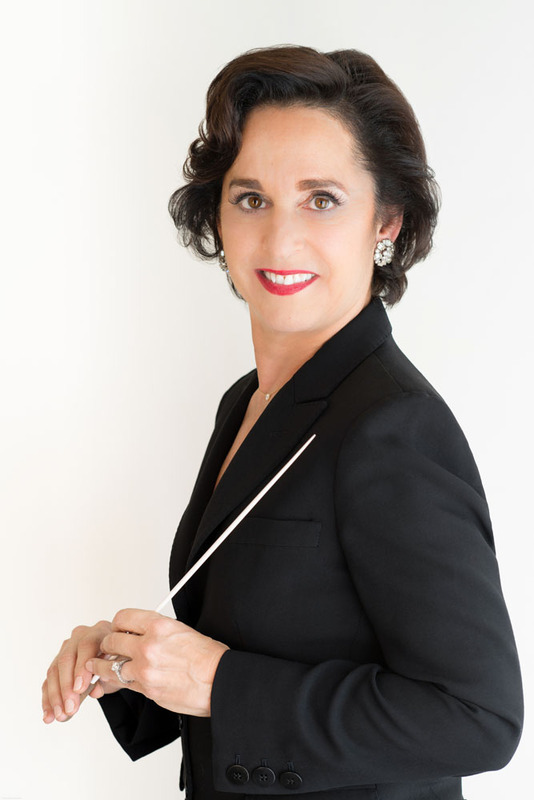 New York Conducting Institute (NYCI) is pleased to present the women’s conducting workshop with Maestro Diane Wittry, March 17-20th, 2017. Twelve conductors will be selected for the workshop, and up to ten auditors will be invited to observe the workshop. Participants will receive seven 13-minute podium sessions (91 minutes of podium time over the course of the four days, (some sessions with string quintet & piano, and some sessions with orchestra) taught by Maestro Diane Wittry. All podium sessions will be digitally recorded. 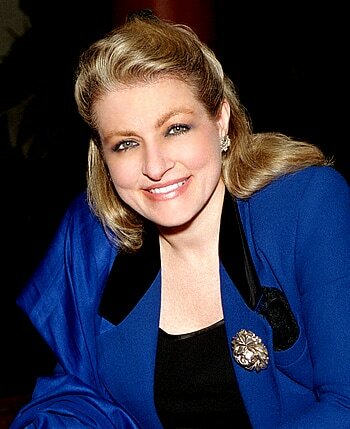 To know more Maestro Diane Wittry, click here. A session with intensive score analysis and study, in which participants and auditors will have the extraordinary opportunity to go learn from her experience and insights. Participants are highly encouraged to be well prepared and ask questions. ‘Baton Basics’ - a seminar that focuses on improving and expanding each conductor's technique through a variety of exercises and concepts from the book Baton Basics. ‘Beyond the Baton’, two sessions - these sessions focus on discussions of artistic leadership and concepts (such as strategic programming and career development) from the book Beyond the Baton by Diane Wittry. These sessions will encourage conductors to gain a greater understanding of the music business—both at the internal operating level (e.g. marketing, fundraising, finance), and the overall field (e.g. hiring processes, artist management, guest conducting opportunities, networking). Stage deportment for female conductors will also be addressed in these sessions. 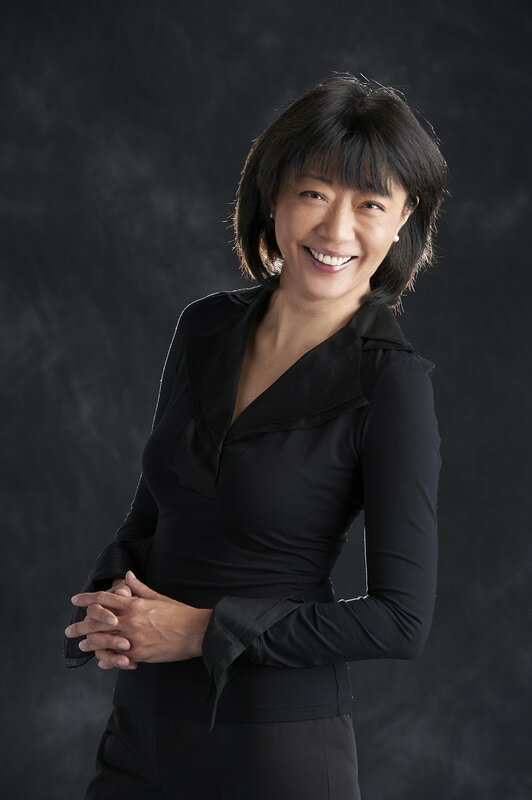 Panel Discussion: several established and renowned female conductors including Maestro Victoria Bond, Maestro Teresa Cheung, Maestro Gisele Ben-Dor﻿ and Maestro Janna Hymes will be invited to join our Panel Discussion. This will cover important topics including succeeding in a male-dominated field; accepting and declining specific engagements, among other topics. All participants will be considered for Conducting Fellow positions with the Allentown Symphony Orchestra, PA for the 2017-2018 season. Optional Professional Headshot Sessions for conductors: we will be able to set up professional headshot appointment for all participants and auditors on Thursday, March 16th, the evening before the first day of the workshop, at a special rate. More details to come. Professional Podium Shots will be taken during the last two podium sessions. Letters of recommendation must be completed by January 14th, 2017, the application deadline, in order to ensure that they will be received and considered. Applications are closed at the moment. Applications are being accepted now and will be reviewed starting on January 14th, 2017. Applications received after January 14th will be reviewed and processed on a space-available basis. If the class is full, applications will be considered for Auditor status only. If accepted as an Auditor, she may be added to the waiting list for Full Participant status, with the discretion of Maestro Diane Wittry and NYCI. If a Full-Participant must later cancel, tuition will be refunded (minus non-refundable fees) only if a suitable replacement is found. Decisions for applications received after January 14th, 2017, will be sent within 5 business days. Deadline: January 14th, 2017 (part of the admissions application). Applications submitted after this date may be considered only if funding is available. Award amount: Award amount up to $1000 per participant, ranges based on merit and financial need.